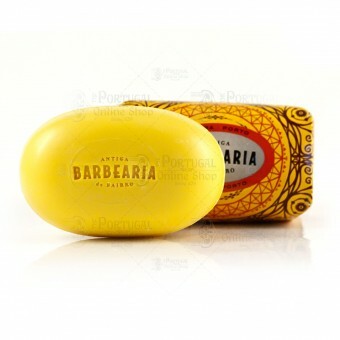 Ribeira’s Soap is once again made by Castelbel , and its color (dark yellow) is one of the most prevailing tone of this emblematic place, present on most of its buildings. Its perfume is woody and citric, fresh as the soft breeze that one feels blowing near the river. Nevertheless it also reveals a combination of scents, mingled just like the ones we of Ribeira as well as those coming from de aging of the finest Port wines in the cellars. 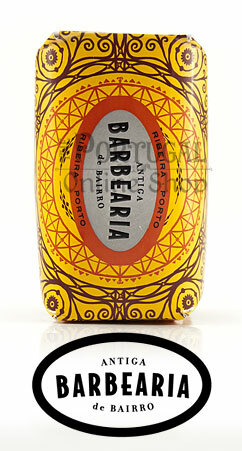 Italian bergamot and bitter orange, with a touch of spices and fruity notes where Magnolia and Jasmine stand up. The base is musky and the cedar wood reminds us of the typical “Rabelo” boats that once floated up the Douro river loaded with wine barrels. At the end we find a touch of labdanum – the rockrose that grows wild on the ridges slope.